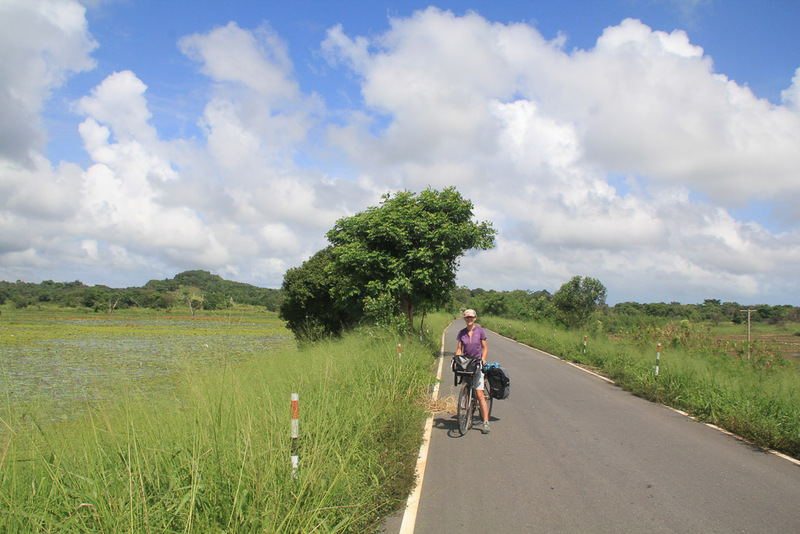 Hi, we are just about to unleash all our musings from our Cycle around Sri Lanka.. we have decided just to dump it all in two days as we don’t feel it is particularly interesting and we were not especially enthusiastic about this part of our journey. 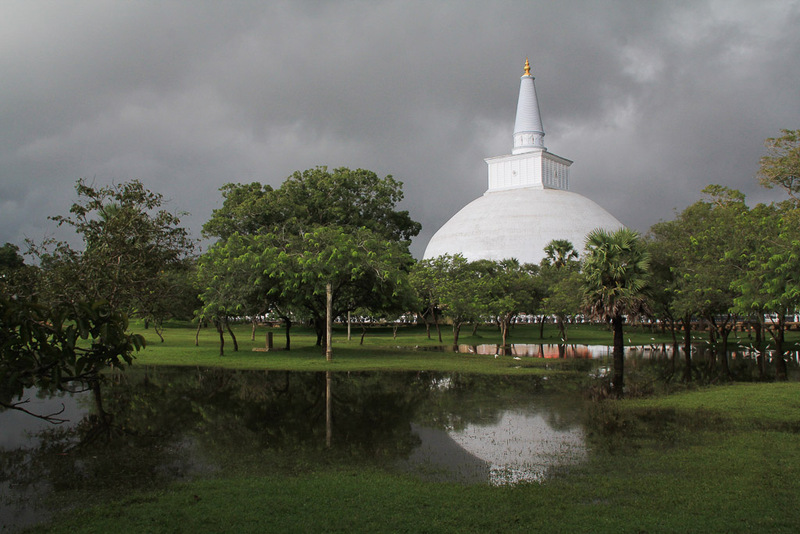 It wasn’t Sri Lanka per se, but a combination of bad weather, bad route choices, tiredness and our disappointment that we were there and not on our intended route. If we just let loose a little on our budget perhaps we would enjoyed it more, or if we had headed into the hills straight away perhaps our experience would have been different. The expensive two tier pricing system meant we didn’t really do anything there, as a result we didn’t really take much from the experience except for it is a place we have been to that we won’t want to rush back any time soon. To much travel writing is filled with hyperbole that leads to expectations that just are not met, no one wants to say they went half way round the world and thought it was crap, travel writers and guidebooks need to sell a place in order to be published and read. We don’t have to do that and only express our opinions while doing so and we are sure other people may have a completely different experience from being there. The other reasons we didn’t enjoy it were more political and personal, we felt awkward being there and didn’t want to be providing my money to the Kleptocratic government led by a man who changed the constitution to increase his power and lead for longer. 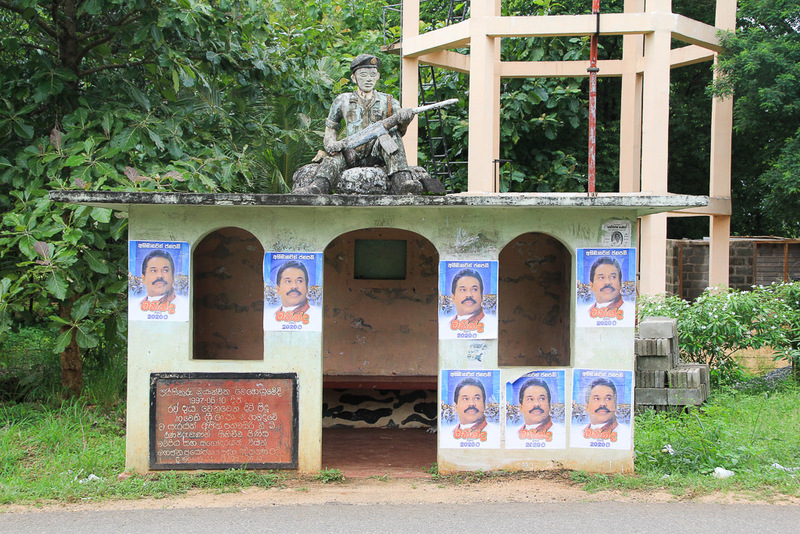 Rajapaksa’s corrupt grip on the country was hard to ignore when pictures of him looked down from EVERY building, every construction project and basically everything that hadn’t moved for a few minutes – pipes, walls, old cars etc. He was photoshopped in with people who he had not met yet and placed himself as the sole provider of every new development in the country. It felt oppressive as if we were cycling in an Asian North Korea and you couldn’t get away from his face. He was even on the money.. a president who thought he was king. It was just one big personality cult and surrounded us everywhere. There were a few English language newspapers we could read, each one filled with stories about how amazing the president was, and how Western leaders/countries/companies are all trying to bring SL down/re-start the war/destroy SL, this shouldn’t have been surprising with SL considering reporters without borders considers them 165th/180 for press freedom even in 2014. Bombings, killings, burnings have all occurred to media outlets who have tried to speak out against the government. The ongoing dispute with the UNHCR regarding the conduct and human rights abuses at the end of the war and allegations (not really allegations) of the current oppression of religious groups (extreme Buddhists are targeting Christians and Muslims, burning churches, mosques, businesses and beating people) were used as examples of how outsiders are trying to interfere and create tension through conspiracy and rumour mongering. The same re-hashed stories were all the filled the paper every day and it was tiresome. The situation in the north with permits for tourists, ongoing disappearances (second worst in the world for people disappearing after Iraq) and oppressive insensitive post war actions we came across or discussed with people (bulldozing war memorials, not allowing remembrance day services in the north, grandiose victory monuments in insensitive places, forcibly removing people from land) made me feel uncomfortable for being there. 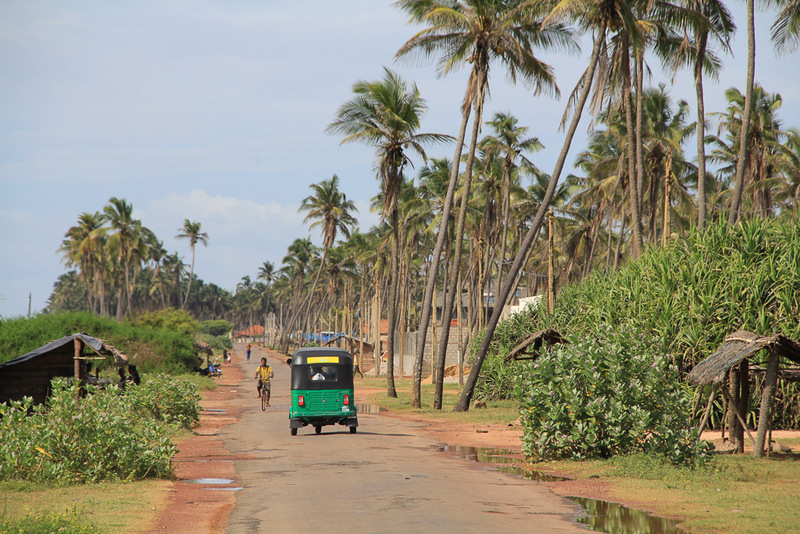 Cycling in the North showed us a different side to Sri Lanka, one which was a far cry from the unity and reconciliation being preached by the government. We have a new respect for Channel 4 news who are almost the only media outlet who have publicized, investigated and put pressure on various organisations to at least look into what happened, something we didn’t have an opinion on before but not believe is very much important. The fact that the Army and Navy owned huge hotels, ran boat tours to see wildlife (a monopoly on expensive whale and dolphin trips), owned national parks, restaurants, travel companies and much more seemed wrong – where does this money come from and is it right that people should be removed from their land uncompensated in order to build a five star resort where oblivious westerners sit and stare at sand and sea. The president had filled the upper echelon of power with family, friends and relatives, filling his pockets and rewarding his supporters. Because of this, the longer we were there the less we wanted to be there. Is this wrong? I do believe it is important to be a consciences tourist, to be aware of what is really happening around you. Does it matter, probably not, but it didn’t seem right especially when so much of what a tourist pays could be going to line the pockets of these dubious people in power. It was Rajapaksa’s idea to grain as much foreign currency from tourism, so being constantly referred to as a ‘foreigner’, foreigner pricing, foreigner tickets, foreigner hotels made us feel we were just part of a business model as opposed to a welcome guest – its not the feeling we want when we go somewhere. We don’t mind paying a bit extra as a foreigner but the ticket charges went far beyond a bit extra and the money certainly wasn’t going to keeping things in order. The country is beautiful and we met some nice people, but for the above reasons we didn’t have a huge amount of enthusiasm. We might seem a little spoilt and I agree that it was clearly us that had the problem, we have to always think that each location cannot be expected the beat the last. We can also blame the Balkans for its truly ingrained, unrelenting, genuinely hospitable people, deep fascinating history and stunning varied environment. 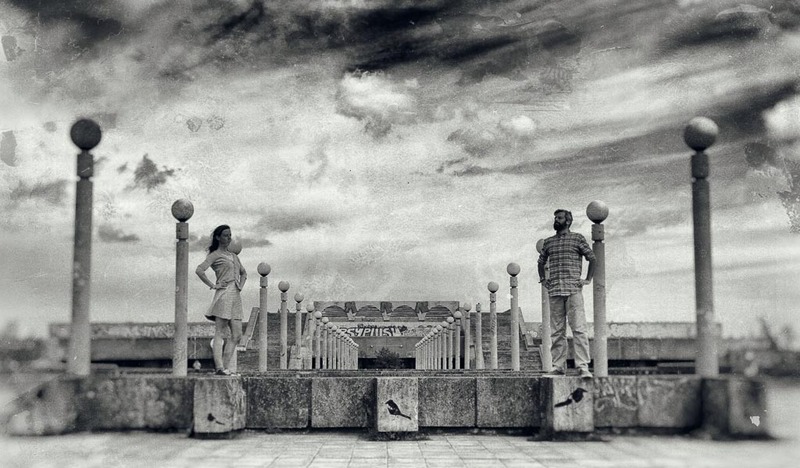 The Balkans stole our heart and we would go back there in a nanosecond given the change, we often talk about how preferable it would have been to have stayed there during the winter, found a place to live and just busied ourselves with something enjoying the true warmth and friendship of people we would have met. 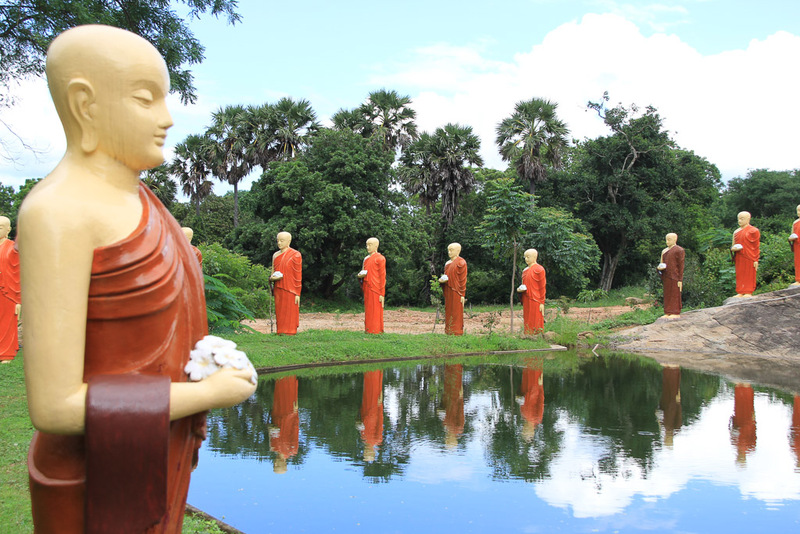 We don’t discourage anyone from going to Sri Lanka, if you haven’t experienced South Asia or a tropical island then it would make a great holiday and is more organized and travel friendly than India. I’m glad we went as we would have probably ended up there in the future at some point anyway, but for us it didn’t suit where we wanted to be. On the bright side, and much to our amazement, Rajapaksa was beaten at the election a few weeks after we left – this was a true shock and hopefully will lead to a fairer and more unified Sri Lanka, with the spoils from its rapid development having a more even impact on the country. Despite having an iron grip on every kind of media outlet people had finally had enough and ended his ten year rule. Anyway, we think that to write interesting material you need to be enthusiastic. We lost our enthusiasm so didn’t write a huge amount, for that reason we are just going to upload it all now and then finally catch up to writing about what we are actually doing now (which is a lot more interesting and exciting hopefully!). On a more positive note, there were some incredible things there. Particular high lights for us were the huge variety of amazing birds (flocks of parrots, hornbills, pelicans etc), the amazing train journey into the highlands, meeting a mahout and washing his elephant amongst others.